The Princess Diaries is based on a novel by Meg Cabot. The film was produced for Disney by Whitney’s BrownHouse Productions, in association with Mario Iscovich. 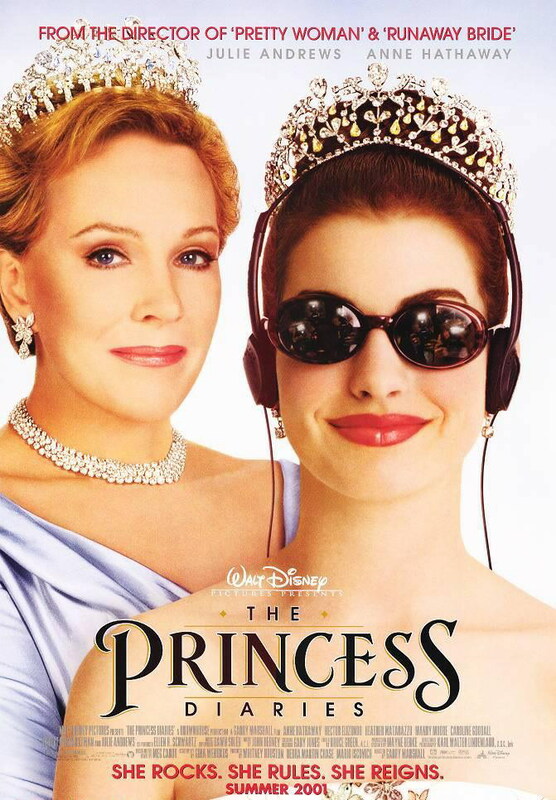 Starring Oscar-winning actresses Julie Andrews and Anne Hathaway, the movie premiered at the El Capitan Theater in Hollywood and earned more than $100 million at the U.S. box office, prompting a 2004 sequel.